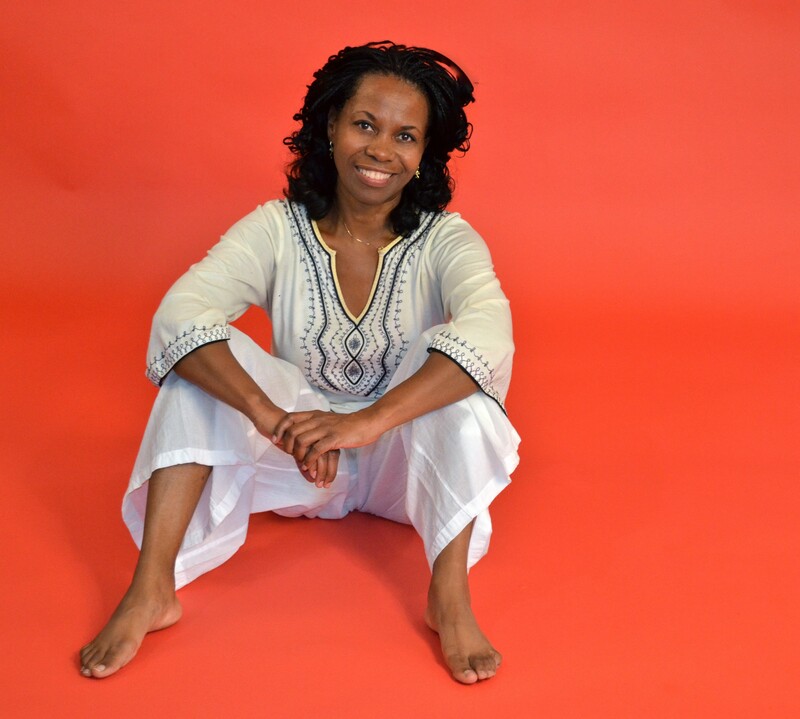 Àse (pronounced “ah-shay”; also spelled ashe) is a divine word in West Africa, which means “the power to make things happen.” Àse is a cosmic energy that flows through everything, much like the Chinese concept of chi or prana, and is the life force that is manifested by what we say and what we think. Others translate Àse to mean, “so be it” or “and so it is.” The common message is one which implies action. Sai Maa, an international spiritual master and humanitarian leader whose global headquarters is located in Denver, will be in Philadelphia from August 29 to 30 for a program titled The Becoming of You: Enlightening Your Brain. A highlight of the weekend will be a free opportunity for hundreds to receive Darshan—a rare gift from an enlightened master—at 7 p.m. on August 29. Dr. Richard Bartlett and Melissa Joy Jonsson will offer Waking Up In The Matrix, a free introduction to Matrix Energetics, from 7 to 9 p.m., May 29, at the Embassy Suites Philadelphia Airport. The introductory evening will be followed by a three-day seminar, from May 30 through 31. 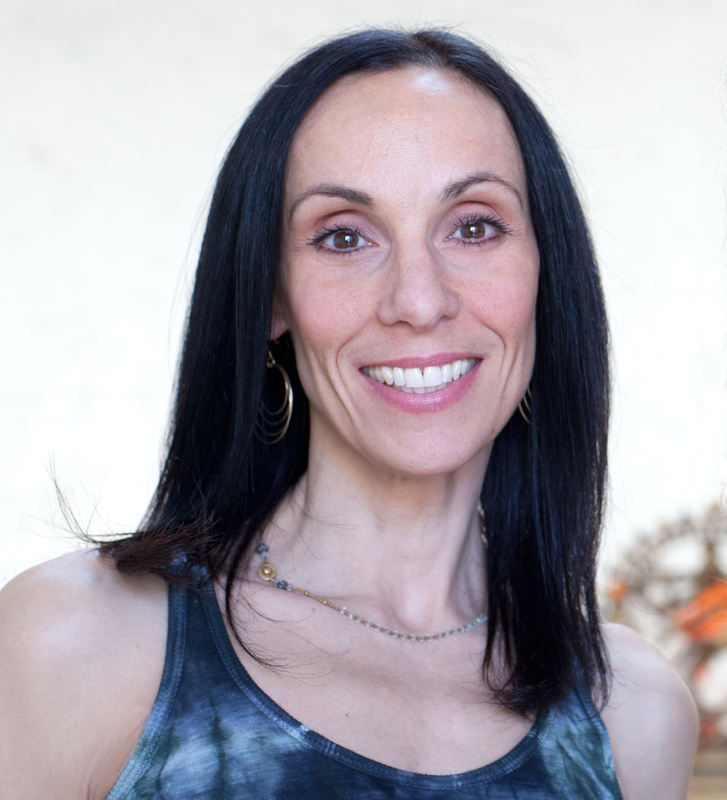 Courses offered will be Fun One + the Fundamentals Intensive seminar, in which students learn how to access the field of the heart, expand beyond limiting belief systems and get out of their own way by tapping into the powerful morphic field of Matrix Energetics. Held in conjunction with the Joint American Homeopathic Conference, the Homeopathy Academy for Moms Live Workshop will be held from 1:30 to 6:30 p.m., May 9, at Loews Hotel, in Philadelphia. The event is designed specifically for moms, dads, grandparents and caregivers interested in fostering natural, holistic lifestyles for themselves and their families. Sai Maa, an international spiritual master and humanitarian leader, will be in Philadelphia for a series of events titled, “Serving from the Heart,” May 17 and 18. The weekend is part of the Passion Tour, a worldwide series of events which explores passion as the essential energy to fuel a life of purpose, alignment and fulfillment. A highlight of the weekend will be a free opportunity for hundreds to receive Darshan from Maa—a rare gift from an enlightened master. From Lupini Beans or Pickled Curry Cauliflower as appetizers to Shaved Brussels Sprouts and grilled Seiten as entrees, topped off with Sticky Toffee Pudding for dessert, Vedge Restaurant in Center City Philadelphia is a culinary adventure that appeals to a broad audience. 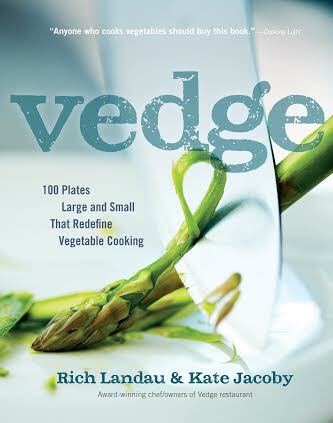 Named one of The Most Outstanding Restaurants of 2013 by GQ Magazine, Vedge focuses on vegetable cooking in a fresh way.